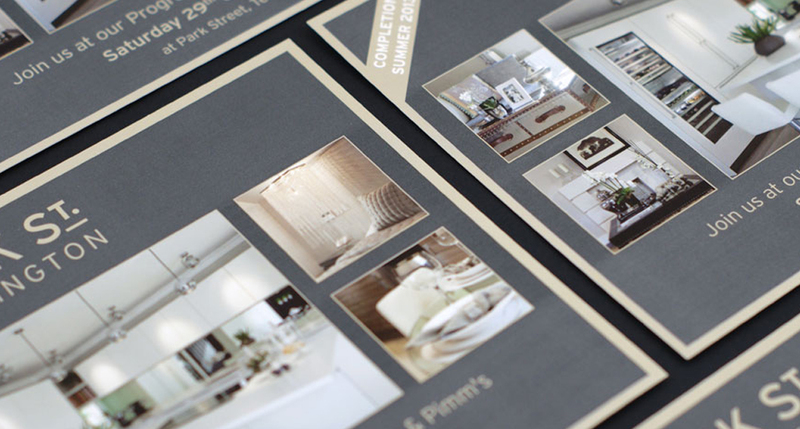 From product leaflets to promotional flyers, our input can really make the difference. 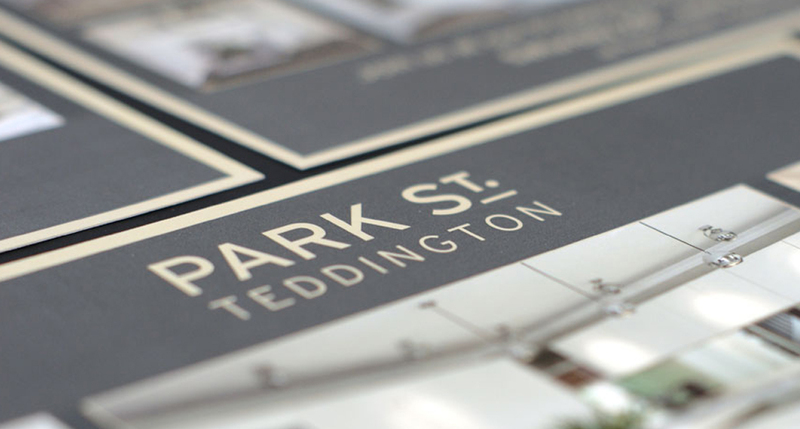 Whether it’s the standard A4, A5, A6 or a bespoke leaflet we can offer you the turnaround and quality you require. 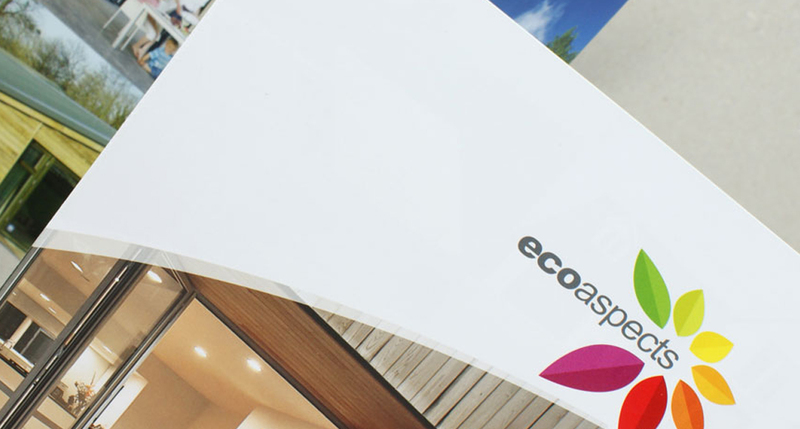 For maximum impact at cost effective prices A3 and A2 posters will get your company noticed. Put our print perfection to the test.